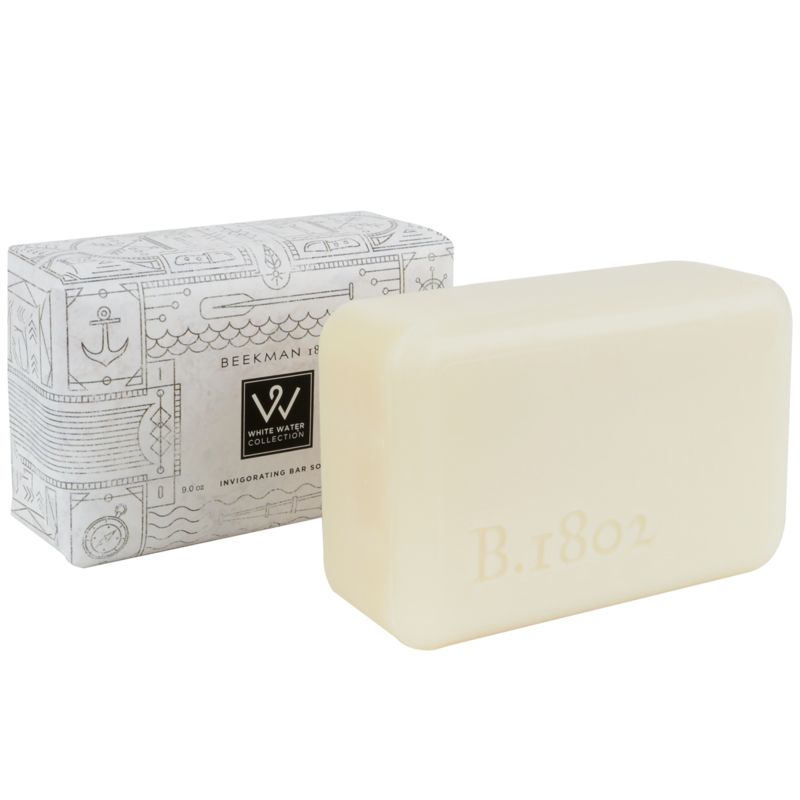 Beekman 1802 partnered with Country Inns & Suites to re-design their hotel amenities (that’s how their White Water collection was created!) It’s a great partnership because they both agree that everyone deserves and needs a little bit of luxury in their day. Key Ingredients: Goat Milk, Vitamin E, Aloe Vera.